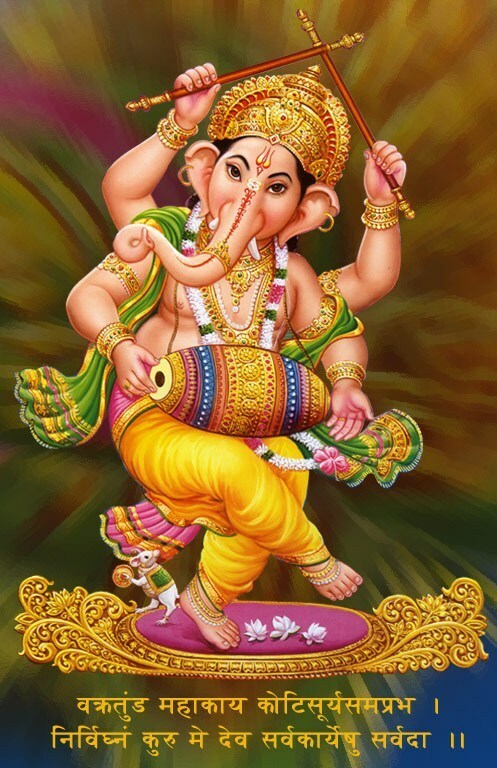 Ganesha, Chaturthi, Ganesh Chaturthi 2012, Photos, Wallpaper, Picture, Surat Festival: Why to avoid obseving Moon On Ganesh Chaturthi ? Why to avoid obseving Moon On Ganesh Chaturthi ? Once a day the Lord Ganesha was sitting on the back of the mouse and they both were roaming, it was the day of Ganesh Chaturthi. All of a sudden due to unbalance, Bal Ganeshji fall from the back of the mouse. All this scene was observed by the moon and he began to laugh, When Ganesh Stood up he saw that his bay of the teeth was broken and he fell insulting, but the moon keep on laughing. 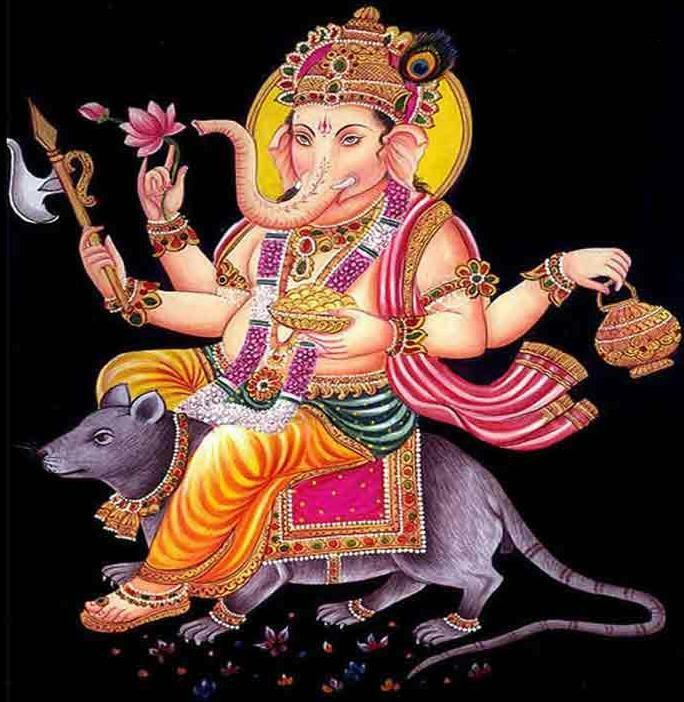 That’s why the Lord Ganesha became angry and caused the moon that whoever will see you on that particular day will have to face any problem or something wrong will be done to him And that particular day was the Ganesh Chaturthi. And so it is believed that whoever is seeing the moon on that day is facing some problem. And from that day people are avoiding to look at the moon to save themselves from any problem. 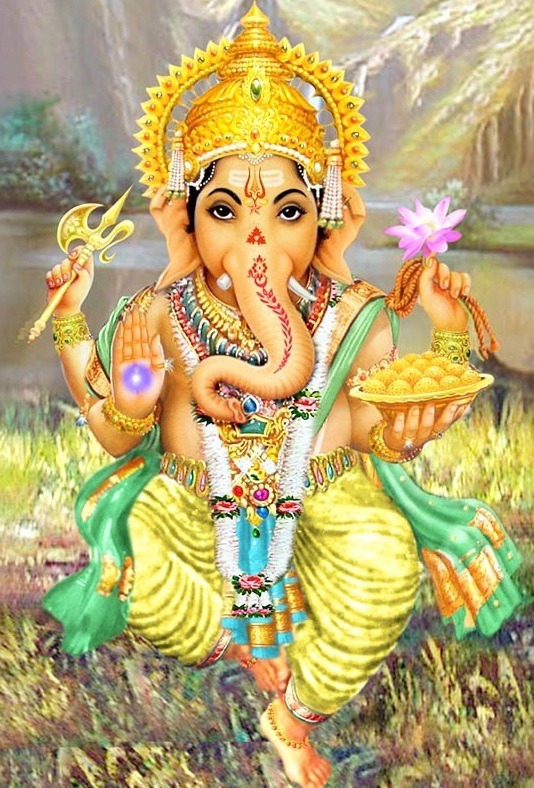 Why Lord Ganesha One Teeth Broken ? 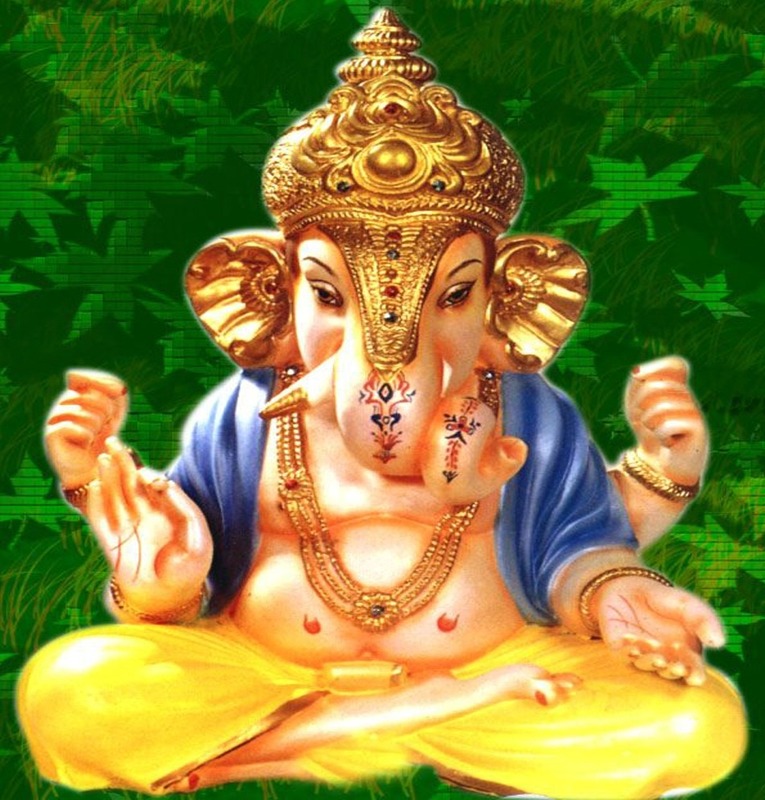 These are nice collection of ganesh chaturthi wallpapers. Thanks for sharing them. And since Ganesh Chaturthi festival is coming, let me greet you. Happy Ganesh chaturthi!